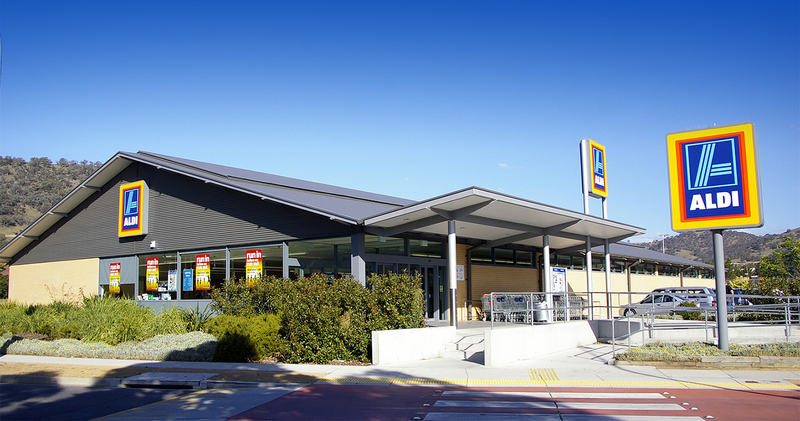 Discount supermarket Aldi has announced new payment terms for smaller suppliers that will shorten the time taken to pay an invoice to only 14 days from 11 September. This follows similar announcements by Tesco in October 2015 and Waitrose in July 2016 and Morrisons in March 2017. "We have worked with many of our current suppliers since we entered the UK market more than a quarter of a century ago, and are always looking for ways in which we can work more effectively with them." "My Credit Controllers welcomes the way that supermarkets are taking a lead in setting quicker payment terms, at least for their smallest suppliers, but agreeing quick terms is not the same as sticking to those terms and companies must be vigilant that their customers are not finding ways to extend their credit. "